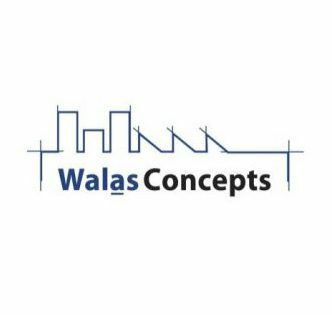 Walas Concepts is a global group working within World of Walas to help create and conceptualize projects for sustainable urban development. First in on projects, the Concepts group researches and develops sustainable business models for both internal projects and outside clients, the Walas Way. Our Concepts group has several locations with specific areas of expertise. This includes land use planning and design, landscape architecture, socio-economic research and implementation, community outreach and development, urban planning and design, architecture and integrated innovations. We have locations in Holland, Canada and Germany. Contact us for more information.